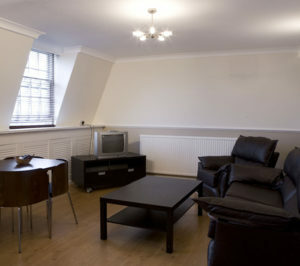 Large Two Bedroom serviced apartment ideally situated near St Pauls Cathedral in the heart of the financial district of London close to top attractions like the Tate Modern Gallery, Museum of London, Tower Bridge, South Bank Centre & Shakespeare's Globe Theatre. 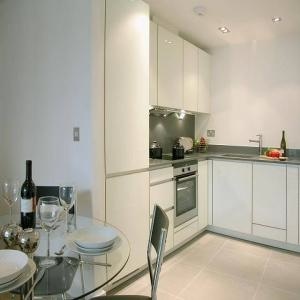 Two Bedroom serviced apartment ideally situated near St Pauls Cathedral in the heart of the financial district of London close to top attractions like the Tate Modern Gallery, Museum of London, Tower Bridge, South Bank Centre & Shakespeare's Globe Theatre. 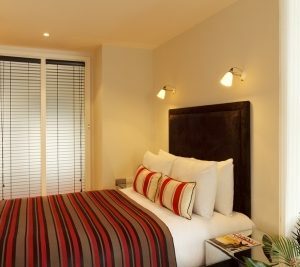 Four Bedroom serviced apartment ideally situated near St Pauls Cathedral in the heart of the financial district of London close to top attractions like the Tate Modern Gallery, Museum of London, Tower Bridge, South Bank Centre & Shakespeare's Globe Theatre. 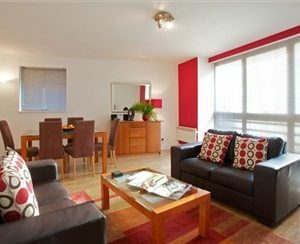 Superior Two Bedroom serviced apartment ideally situated near St Pauls Cathedral in the heart of the financial district of London close to top attractions like the Tate Modern Gallery, Museum of London, Tower Bridge, South Bank Centre & Shakespeare's Globe Theatre. 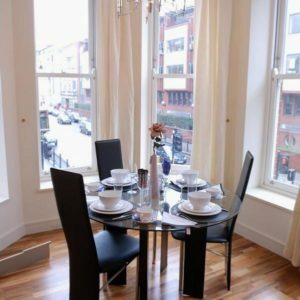 Three Bedroom serviced Penthouse apartment ideally situated near St Pauls Cathedral in the heart of the financial district of London close to top attractions like the Tate Modern Gallery, Museum of London, Tower Bridge, South Bank Centre & Shakespeare's Globe Theatre. 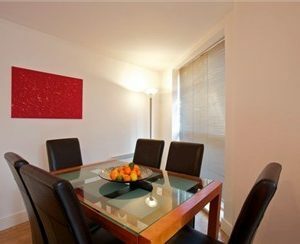 Spacious One Bedroom Serviced apartment situated between Crane Court between Fleet Street and Fetter Lane, near Chancery Lane station, in the heart of the law district, also just a short walk to St Paul's Cathedral, the Museum of London and the Tower of London. 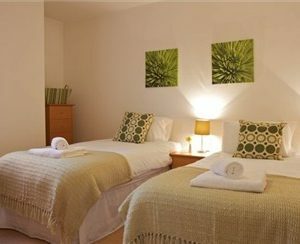 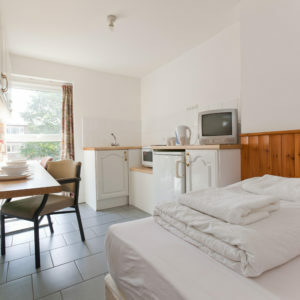 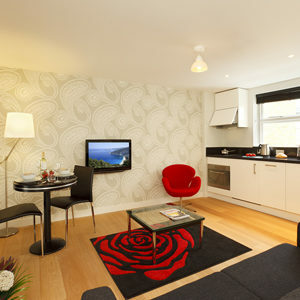 Serviced studio flat situated between Crane Court between Fleet Street and Fetter Lane, near Chancery Lane station, in the heart of the law district, also just a short walk to St Paul's Cathedral, the Museum of London and the Tower of London. 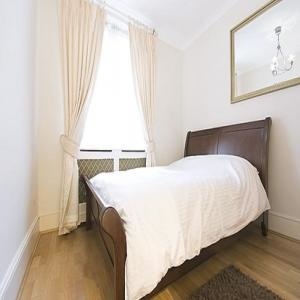 One Bedroom serviced apartment set in a recently converted property offering superbly finished accommodations, in the herat of London's financial district and near St. Paul's Cathedral. 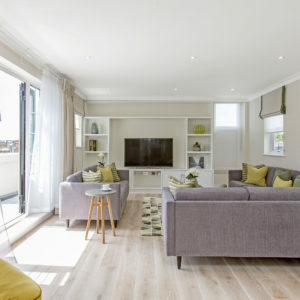 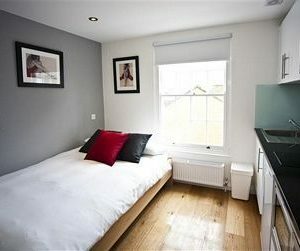 Serviced studio flat set in a recently converted property offering superbly finished accommodations, in the herat of London's financial district and near St. Paul's Cathedral. 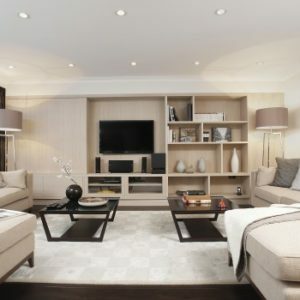 Modern and sleek One Bedroom serviced apartment set in a newly converted building in a privileged location near the river Thames, in Tower Hill. 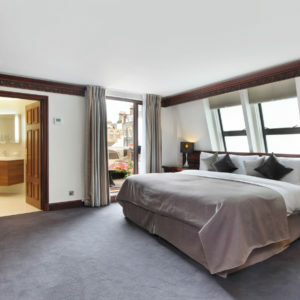 The Tower Bridge and Tower of London are just moments away, plus many other of London's main attractions such as Tate Modern and St. Paul's Cathedral all nearby. 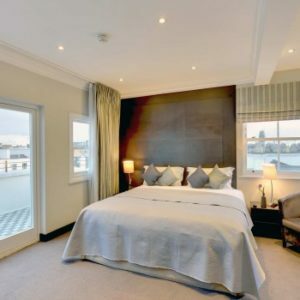 Comfy and spacious Two Bedroom serviced apartment set in a converted building in a privileged location near the river Thames, in Tower Hill. 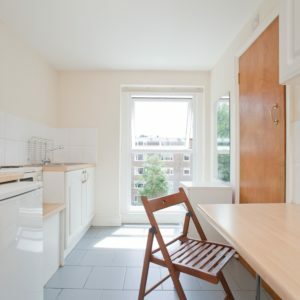 The Tower Bridge and Tower of London are just moments away, plus many other of London's main attractions such as Tate Modern and St. Paul's Cathedral all nearby. 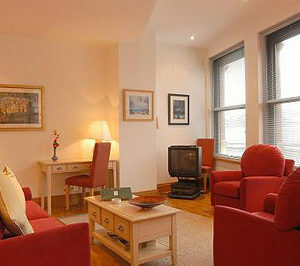 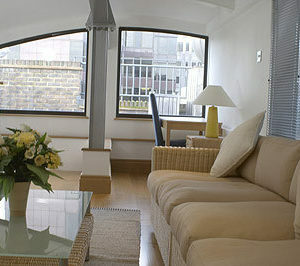 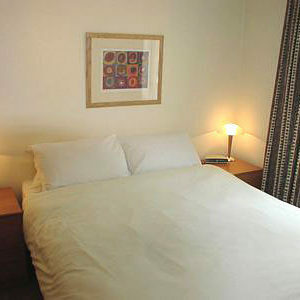 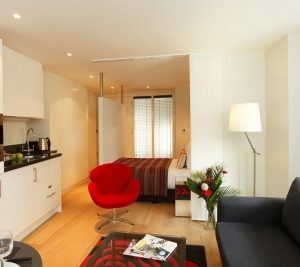 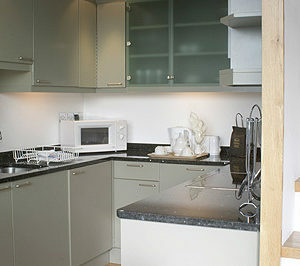 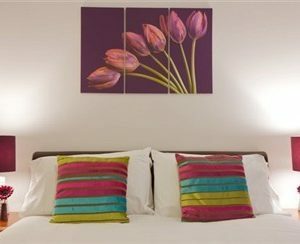 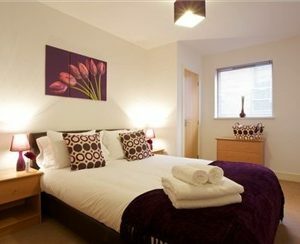 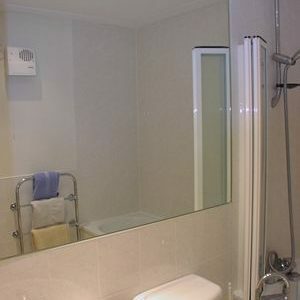 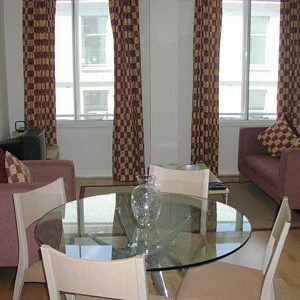 Modern and well appointed One Bedroom serviced apartment for short let on Hooper Lane, Aldgate. 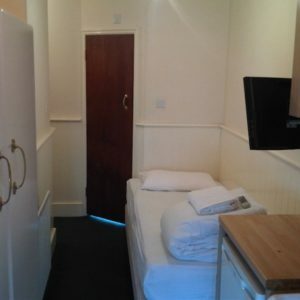 One of the most elegant and luxurious accommodations in the city, ideal for inumerous attractions in Central East London and very convenient for those working in the financial district. 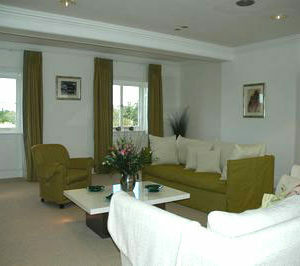 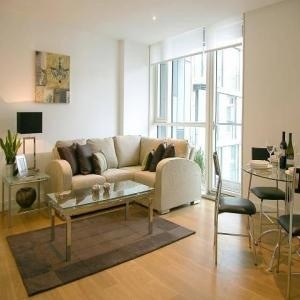 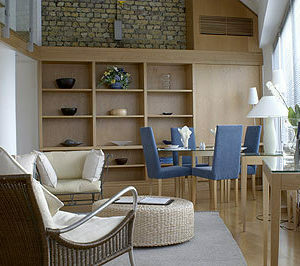 Luxury modern Two Bedroom serviced apartment for short let on Hooper Lane, Aldgate. 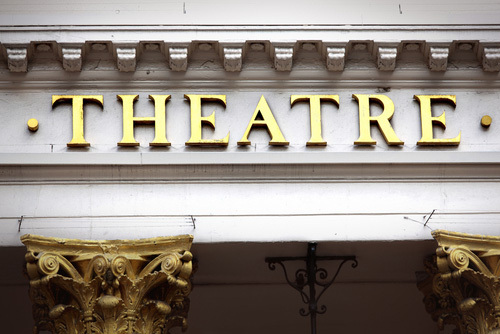 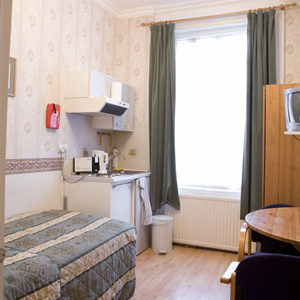 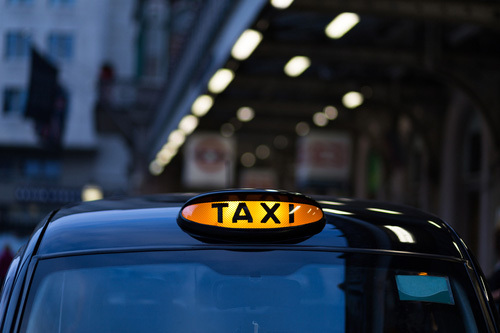 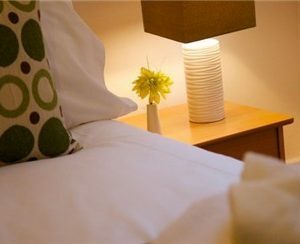 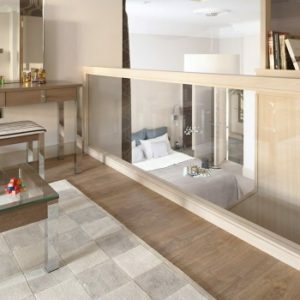 One of the most elegant and luxurious accommodations in the city, ideal for inumerous attractions in Central East London and very convenient for those working in the financial district.